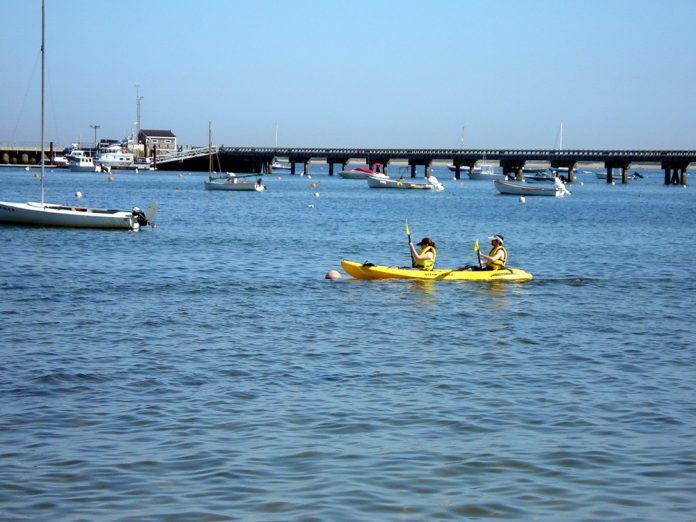 With miles of coastline, plenty of protected bays and freshwater ponds galore, Cape Cod is the place to go for a variety of kayaking experiences. 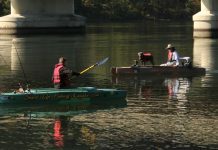 Numerous kayak outfitters provide equipment, guides and lessons. Or pick up a paddling guide and create an individualized vacation adventure. Probably the best kept secret of kayaking on Cape Cod is the miles of salt marshes and tidal rivers that cut into the coastline. What makes them so special is that kayakers can escape from the summer crowds in minutes, enjoying a quiet paddle past osprey nests and other wildlife. On most trips paddlers may meet only one or two other groups, sometimes the entire trip is taken in isolation. For example, a trip down Old Harbor Creek leaves the busy Sandwich Boardwalk area and within minutes there is access to four other creeks, each of which meanders through different parts of the marsh. It is very easy to spend half a day wandering through this area exploring each creek in turn. Birders may luck out and see shorebirds busily foraging on the exposed banks. The more adventurous kayaker can end the trip by heading straight out into Cape Cod Bay for a bit of surfing if the tides are right. Pack a picnic, bring a towel and head for Coonamessett Pond. Public access is through Falmouth Conservation Commission lands and parking is free. Paddle across the pond, big enough to be considered a lake by most standards, to the opposite beach where a stop for a rest, picnic or swim may be in order. Then take a leisurely paddle around the edges of the pond back to the launch point. On the south side of Cape Cod are many large tidal bays. 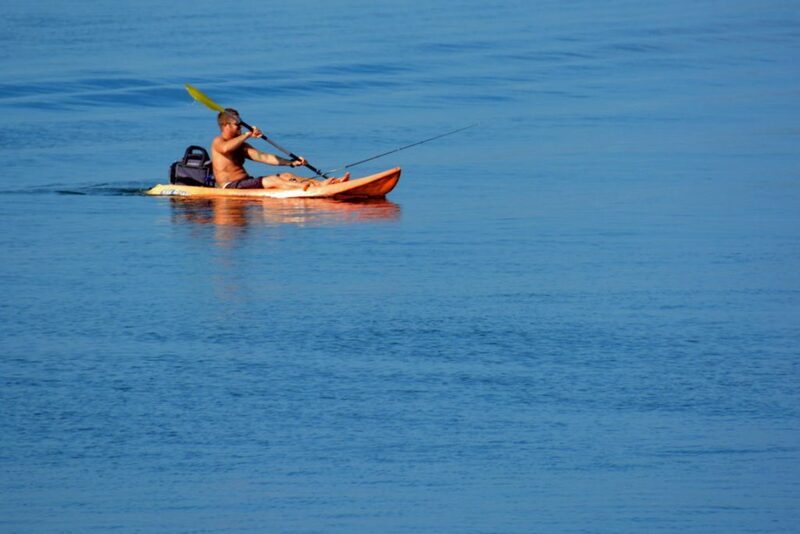 Most give easy access to open sea for the more adventurous paddler. Kayaking the bays is a great way to experience some tidal action in a protected environment. Many of the bays include conservation islands, which are only accessible by boat, providing a place to rest and stretch the legs or have a bite to eat. Waquoit Bay has several public launch points and gives access to Washburn Island which is part of the Waquoit Bay National Estuarine Research Reserve. 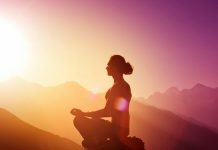 Multiple landing sites give access to hiking trails for those who want to full day’s adventure and some limited camping is allowed if one books early enough. When looking for a break from kayaking, a whale watch trip to Stellwagen Banks is great way to enjoy another aspect of an aquatic Cape Cod vacation. A tour of Provincetown or historic Sandwich makes for a nice break for the waterlogged. And after the break, there are plenty more places to paddle independently or with the help of local outfitters . Scorton Creek-This is a tidal river with access to saltwater marshes, tidal creeks and Cape Cod Bay. 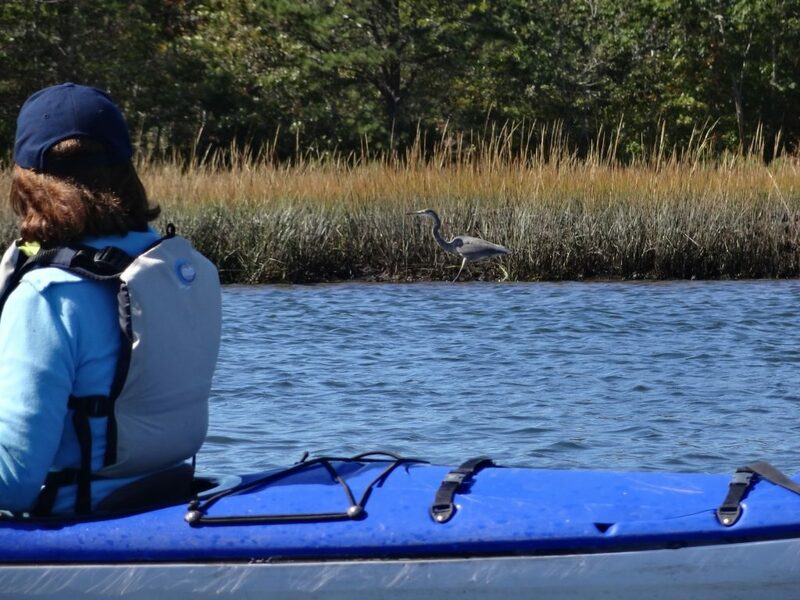 Although the launch area is often crowded, once on the marshes kayakers will usually find solitude to enjoy the local wildlife. In the opposite direction a short paddle leads to East Sandwich Beach on Cape Cod Bay. Directions: Take Exit 3 off of Route 6 towards Sandwich. Go right onto Route 6A for about 1.5 miles. The State Wildlife Reservation, which is not signposted, is on the right just before the Scorton Creek Bridge. Drive to the launch site via the rough dirt road. Coonamessett Pond- A 150 acre freshwater pond, Coonamessett is big enough to deserve a day’s exploration. A connecting creek takes kayakers to Pickerel Pond, where Coonamessett Farm, a Cape Cod organic farming research center, can be visited. The farm offers meals and snacks from 9-5. Goats, donkeys, alpaca and sheep add to the enjoyment of the visit. A second pond, Round Pond is at the opposite end of Coonamessett Pond. Use caution entering under the bridge as there is a local golf course crossing in the other direction. There is a sand beach for swimming and picnicking near this pond. Directions: Take Route 151 to Sandwich Road toward Falmouth for 2.5 miles. Then go right onto Hatchville Road. Approximately .05 miles on the right look for a dirt road. There are no signs on Hatchville Road but once onto the dirt access road there will be a sign identifying it as the Matthew Sousa Conservation Area. Follow the dirt road to the end. Childs River- On the Nantucket Sound side of Cape Cod, the town launch site at White’s Landing provides plenty of parking and easy access to a paved launch point for kayakers. Childs River connects with Seapit River, leading into Waquoit Bay. From here the Moonakis, Great and Little River, as well as Jehu, Hamblin and Sage Lot Ponds, can be explored. Washburn Island or South Cape Beach are great spots to stop for a picnic lunch or a swim. Directions: The White’s Landing launch site is on Route 28 between Falmouth and Mashpee, approximately 3 miles from the Mashpee rotary. Keep an eye out for Edward’s Boatyard, which is next to the launch site at the Childs River Bridge. Recommended Reading: Bull, S & F. 2000. Paddling Cape Cod: An Explorer’s Coastal Guide. The Countryman Press. Woodstock Vermont.